Vero Beach Wine + Film Festival opens June 8th. VERO BEACH – “STRAWS,” narrated by American actor and screenwriter Tim Robbins, will premiere this year at the Vero Beach Wine + Film Festival. Recent reports show that 5 trillion plastic pieces weighing over 250,000 tons are floating at sea, up to 80 percent of the plastic in oceans comes from land-based sources and an estimated 5-13 million tons of plastic enter oceans each year. To educate the nation about the growing plastic pollution crisis, director, producer Linda Booker created a new documentary that exposes the negative impact of the billions of plastic straws that live in our landfills and oceans. The STRAWS documentary charts the history of straws and reveals our culture’s current obsession with single use conveniences. 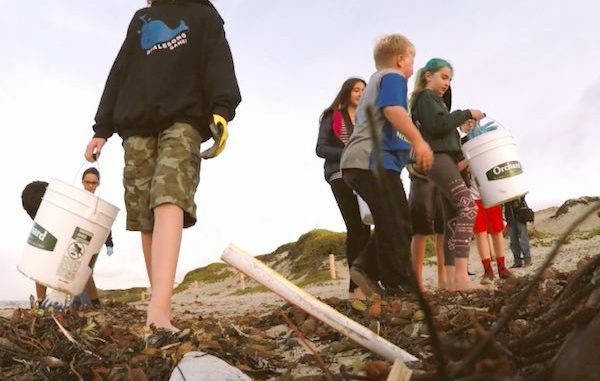 Throughout the documentary, marine researchers, citizen activists, and business owners discuss how it’s possible to make a sea of change through the use of sustainable alternatives to plastic, such as Aardvark paper straws. “STRAWS” will premiere on Thursday, June 8, at 8 p.m., in Barrier Island Center. Following the screening, there will be a private sea turtle walk and talk on the beach and a Q&A with Booker. “STRAWS” will also air Friday, June 9, at 1:30 p.m., at Costa D’Este Beach Resort. On March 30, “STRAWS” had its North American premiere at the 20th Sonoma International Film Festival. 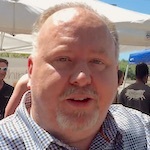 This documentary marks the fourth film Booker has produced and directed. In 2014, “Bringing It Home,” Booker’s film about industrial hemp, received several festival awards, including the Jury Award at the Wild and Scenic Environmental Film Festival. Visit the Vero Beach Wine + Film Festival to get passes and to explore more about the event.